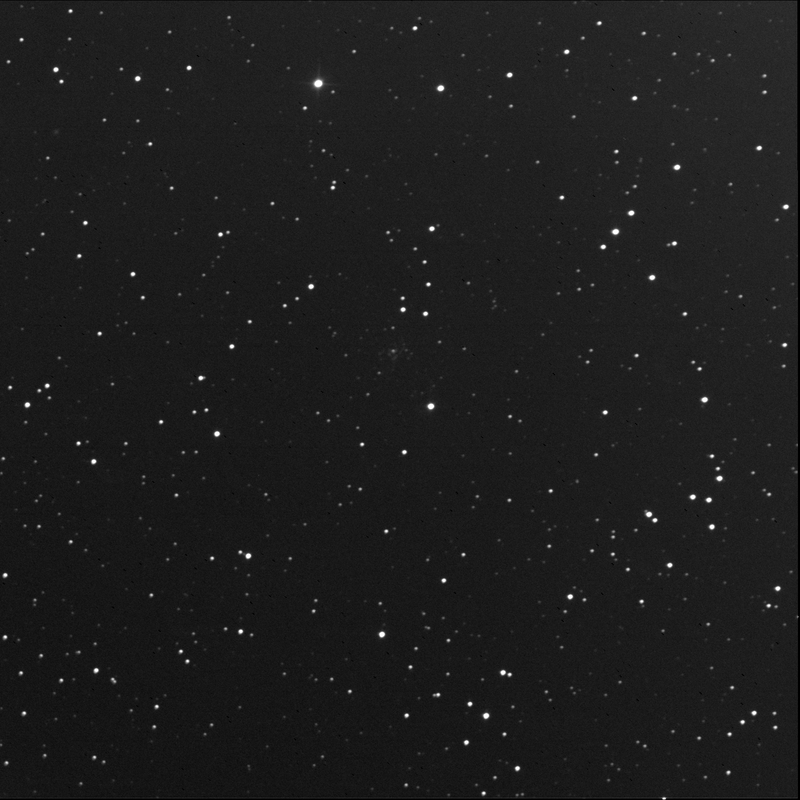 The Burke-Gaffney robot imaged Palomar 1 for me. 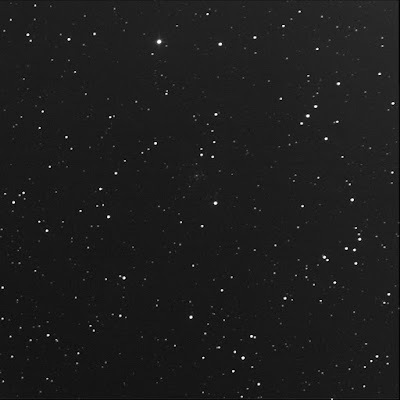 A small, faint globular cluster in Cepheus. To the north-east, near the top-left corner of the image, is the faint, small, oval of LEDA 2780572. Tried again on 7 Dec '18.